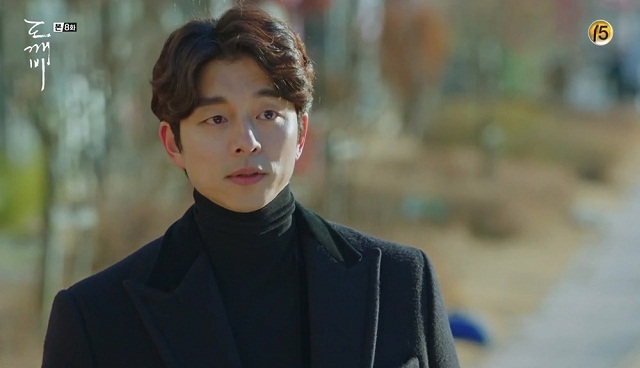 Kim Shin (played by Gong Yoo), or known as Goblin is a character in the tvN drama ‘Guardian: The Lonely and Great God’ which aired in 2016. Kim Shin cannot die before meeting his true love and besides, he also has extraordinary abilities, such as terminating time, disappearing from one place to another, even suspending someone’s death. One day, a high school student named Ji Eun Tak (played by Kim Go Eun) suddenly makes Kim Shin feel compelled, and since then both have experienced extraordinary things. 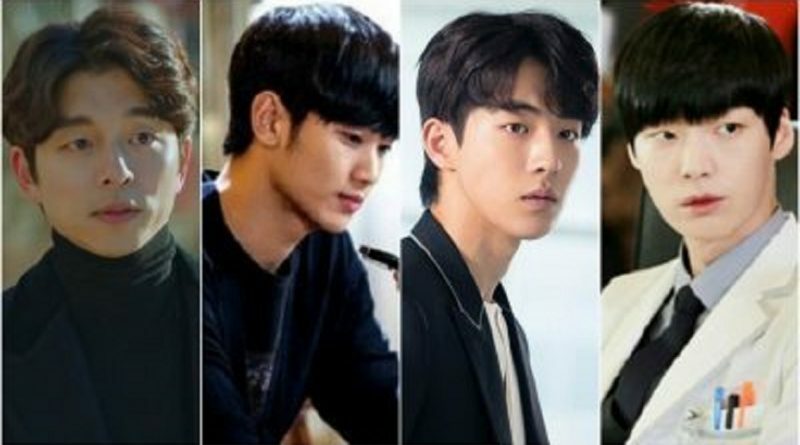 Do Min Joon (played by Kim Soo Hyun) in the SBS drama ‘My Love From the Star’ is an alien who landed on earth 400 years ago during the Joseon Dynasty period. Do Min Joon has an almost perfect appearance, plus extraordinary physical ability in vision, hearing, speed, and even he can stop the time. Do Min Joon has a cynical look towards humans, but that changed since he met Cheon Song Yi (played by Jun Ji Hyun). 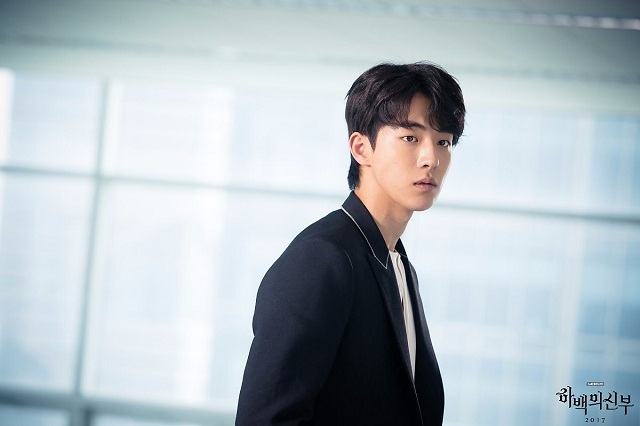 Habaek (played by Nam Joo Hyuk) is the main character of the man who is in the tvN drama ‘Bride of The Water God 2017’. Habaek is the water god who will become king in his country but he must come down to earth to find a stone that can help him to reach his throne. When he went down on earth, he lost his ability, and it can only appear if he helps a woman named Yoon Soo Ah (played by Shin Se Kyung). 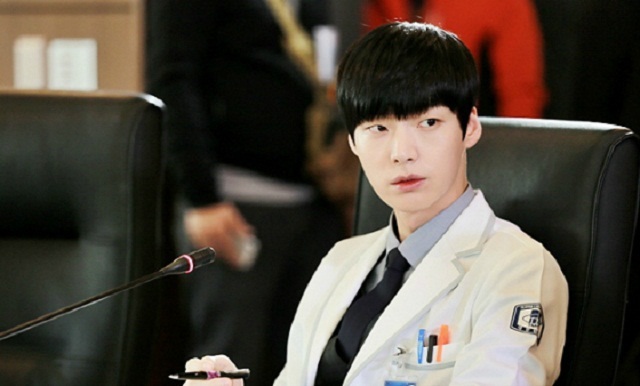 Park Ji Sang (played by Ahn Jae Hyun) is a character in the KBS drama ‘Blood’ which aired in 2015. Park Ji Sang is a doctor famous for his ability to handle cancer. Although he helps many patients and often sees blood, no one knows about the fact that Park Ji Sang is actually a vampire. One day he meets up with Yoo Ri Tae (played by Goo Hye Sun) who is a hospital doctor too, and somehow he falls in love with Yoo Ri Tae who is just a human being.